Personal preferences are always personal, so I cannot speak for every woman. However, I can share with you exactly how I want to receive the news of another’s pregnancy: personally and in private. And if that personal, private pregnancy announcement is accompanied by a sincere invitation for me to take part in my pregnant friend’s joy, then I find that I often can, indeed, rejoice in the gift given to her. While it always hurts to remain barren when others are blessed, I recognize the tender care in being sought out ahead of the crowd. I see the extended kindness in being invited to join in on the celebration. Being remembered is always a better experience for me than being left alone. Several times in the past year, I felt quite a bit like Hannah — weeping bitterly before the Lord. I wondered many times why He didn’t remember me, as He remembered her. But the Lord is faithful and merciful, and He has remembered me. We found out last month that I am pregnant. And while this news has come with much joy and thanksgiving, it has also come with great grief. In my joy, I can’t help but think of all my sisters who, like Hannah, also weep bitterly before the Lord, and yet do not receive the gift of a child. I pray for you and your husband often. I pray that He will shower you with the same blessings He has given me and my husband through our children. But more importantly, I pray He will grant you peace and comfort, and remind you ever that you are His, and that His love for you endures forever. God’s blessings to you in all that you do. 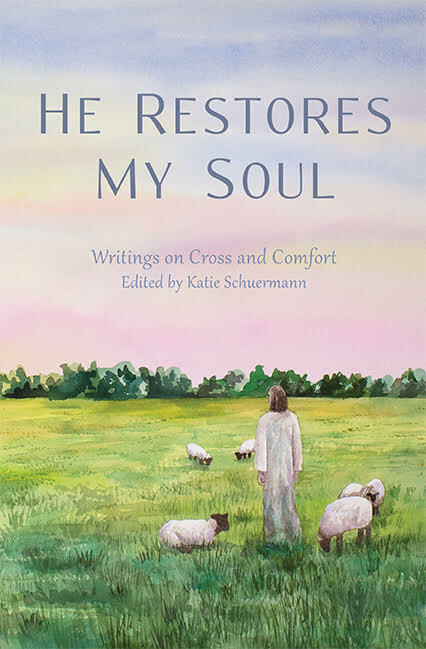 Leah, in the midst of her rejoicing, chooses to remember — even share in — my grief. And in the safety of such obvious love, I find it quite easy to share in her joy. 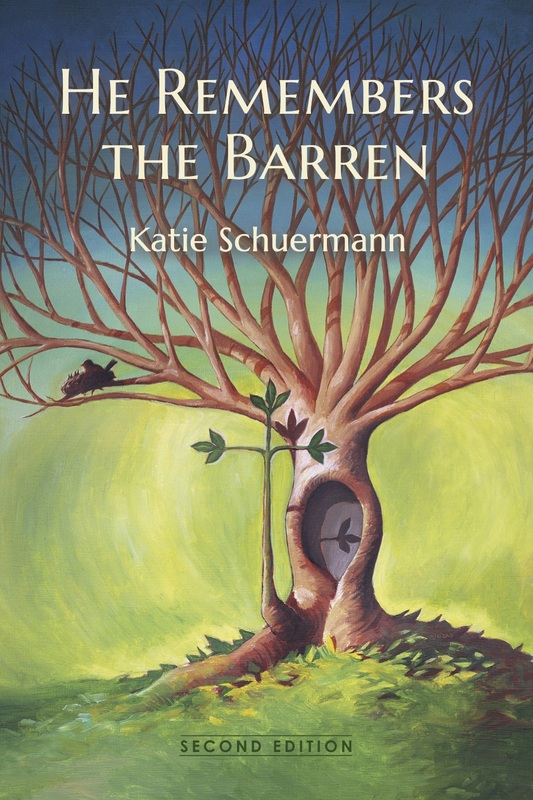 Posted in Grief, How to Care for the Barren, Infertility, Secondary Infertility, Suffering on August 7, 2018 by Katie Schuermann.